Our local moving service in Toronto and Montreal is here to help your move go smoothly. Whether you’re relocating your family across town or moving into the apartment next door, King’s Transfer’s local movers have the skills and equipment needed to make your transition as stress-free as possible. No job is too small or too large for our local movers. · Fixed hourly rates - no surprise charges at the end of the move! If your move requires more planning/coordination, we work with you to plan before the day of the move. 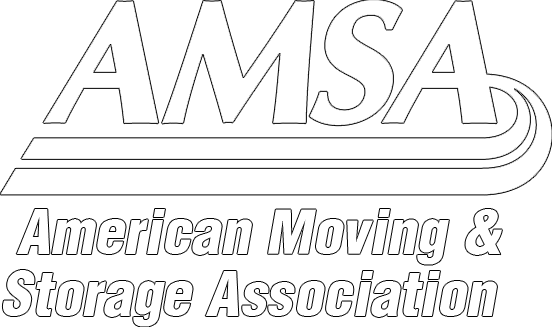 We will recommend the teams and equipment required to complete your move as efficiently as possible. King’s Transfer has been in business for over 90 years. We’ve earned our great reputation by providing professional performance, innovation, and continuous improvement.